The film will start at 4pm, doors at 3:30pm. Tickets are £6 (£5 for concessions) and are available from The Glad Cafe and online from Ticket Scotland. 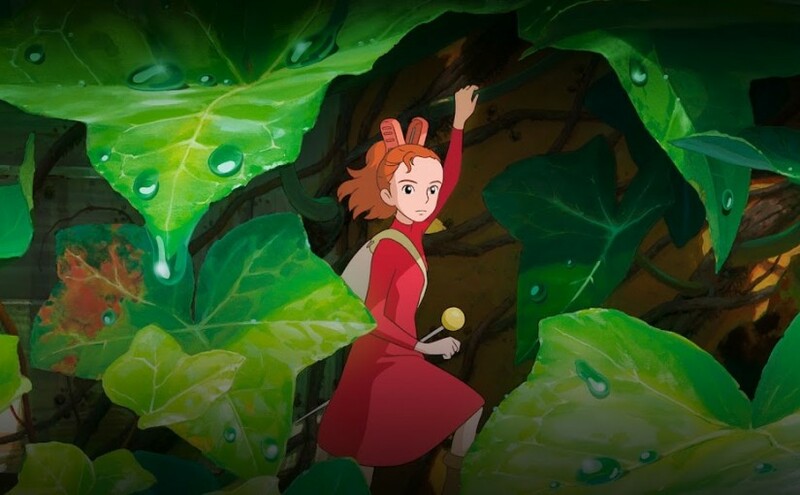 Synopsis: Arrietty is a Japanese animated film from Studio Ghibli based on The Borrowers novel by Mary Norton, about a family of tiny people who live secretly in the walls and floors of a typical household, borrowing items from humans to survive. It tells the story of the Clock family who are four-inch-tall people living anonymously in another family’s residence, borrowing simple items to make their home. 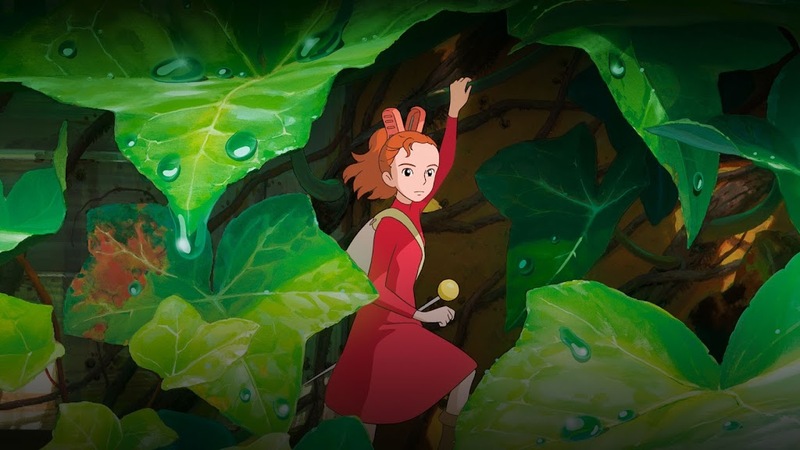 Life changes for the Clocks when their daughter, Arrietty, is discovered.